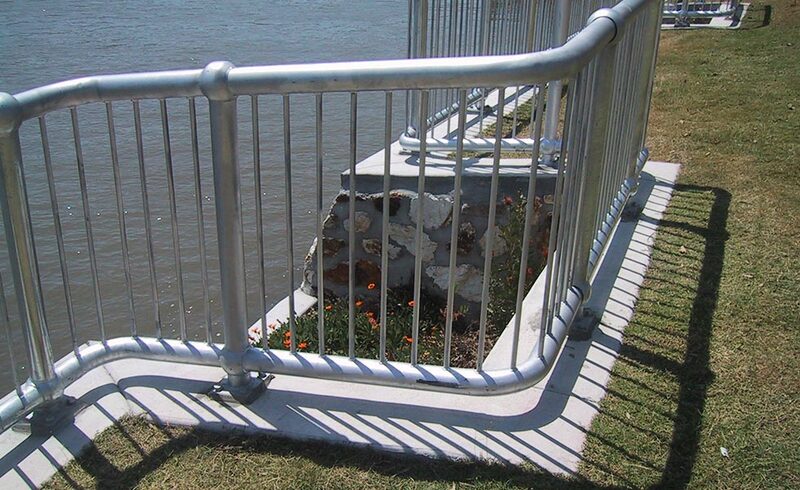 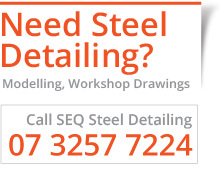 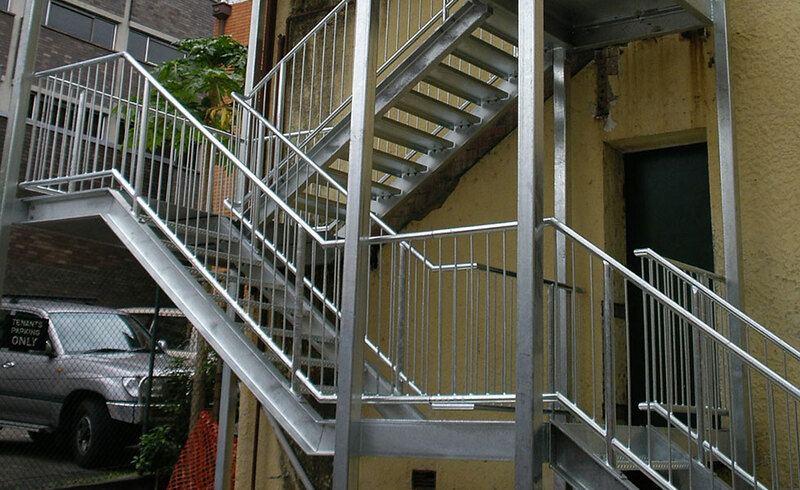 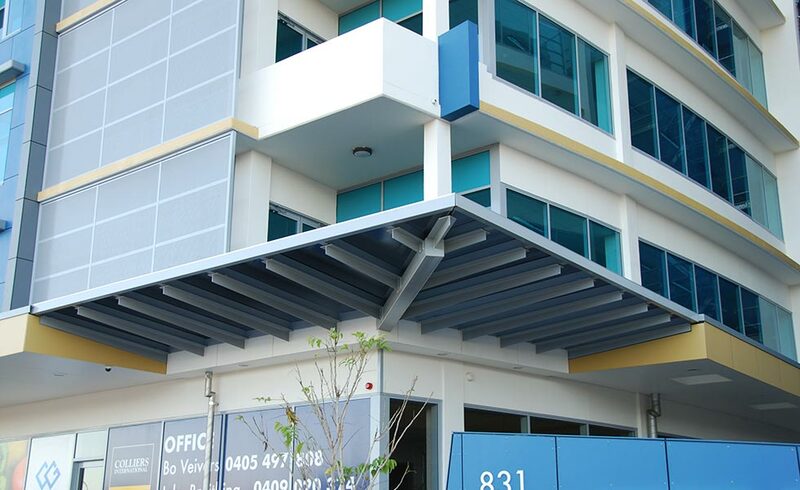 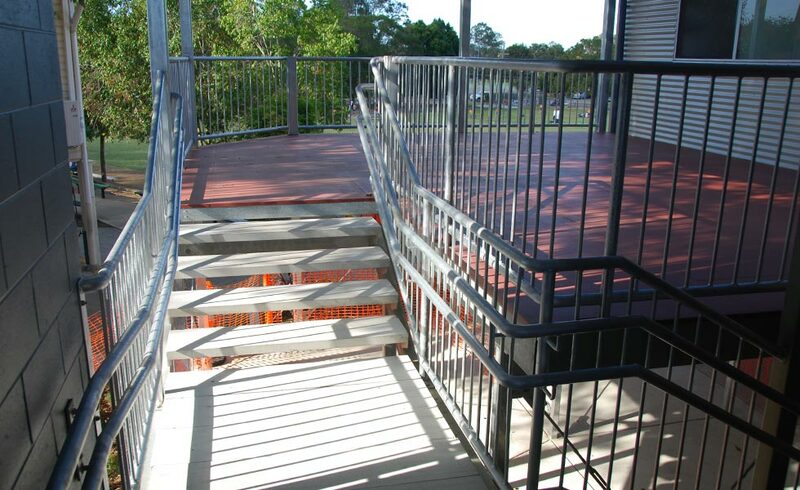 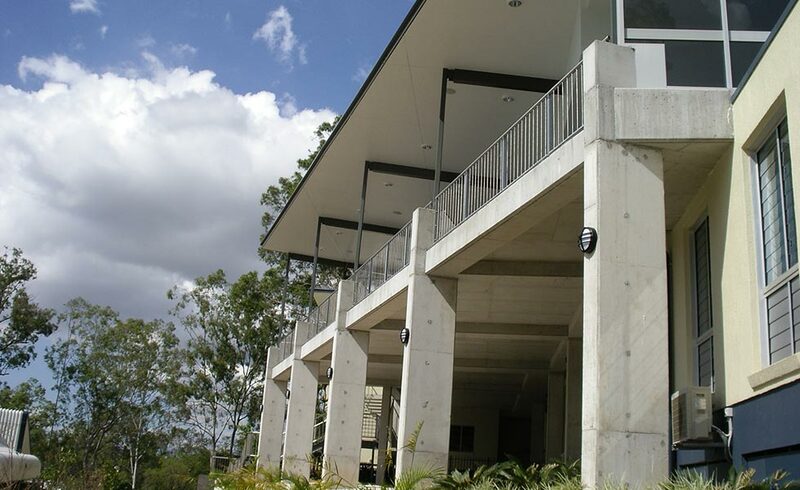 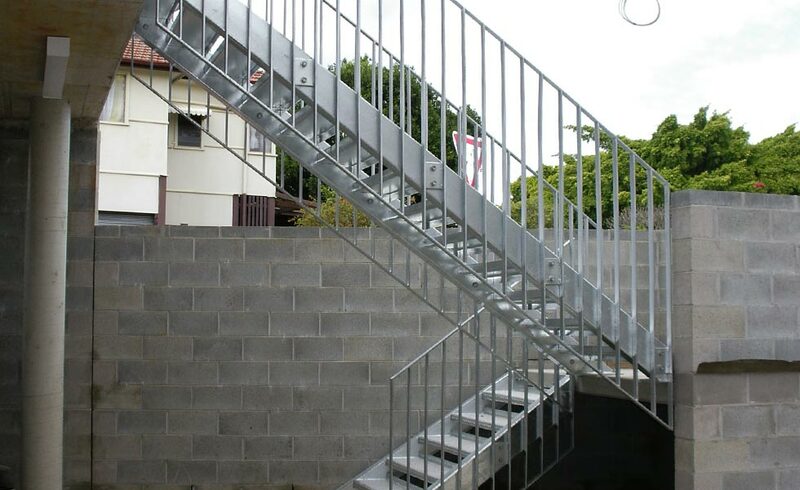 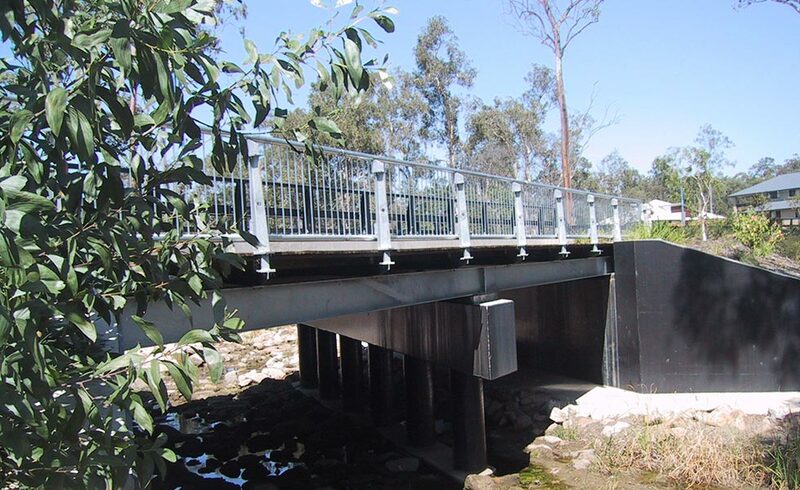 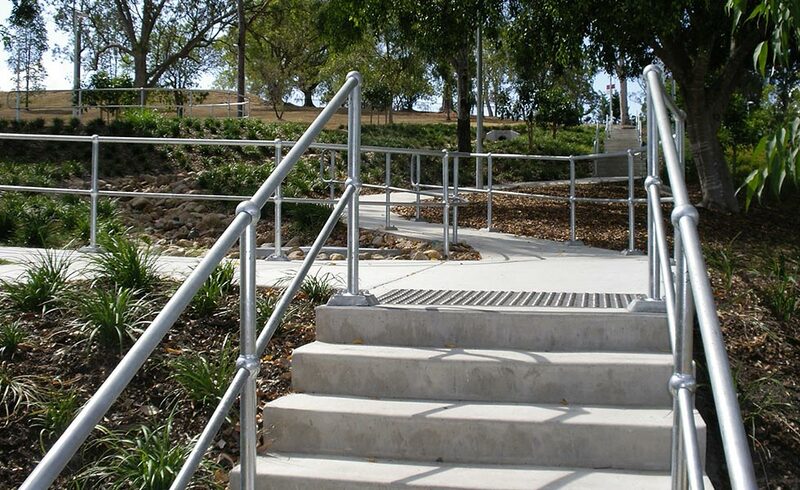 SEQ Steel Detailing have decades of experience detailing steel handrail, steel stairs and platforms and steel balustrading for commercial, industrial, mining and public infrastructure applications. 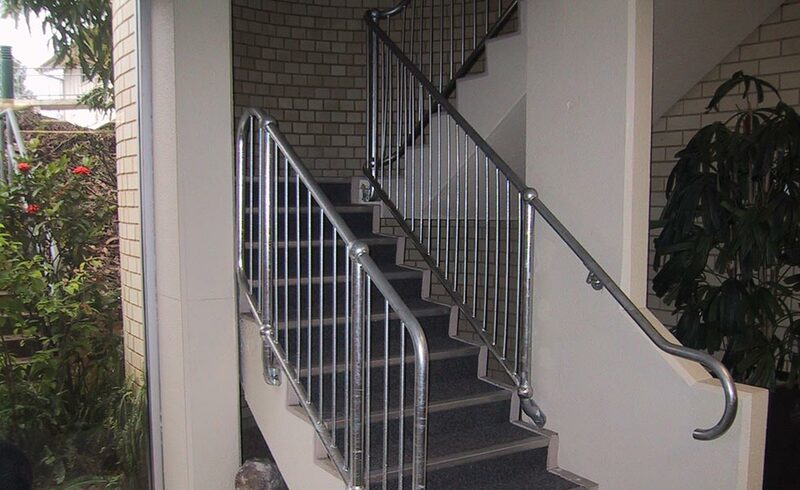 If you require standard RHS stringers, mono stringer or require a custom steel stringers we can produce steel fabrication drawings for steel stairs, handrails and platforms. 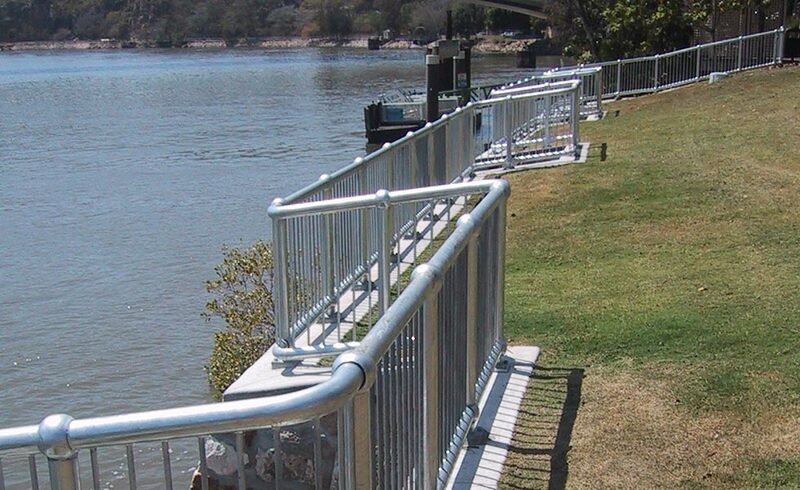 We are experienced at steel detailing, webforge, monowills or custom hand railing and platform systems and can work with you to achieve the right outcome. 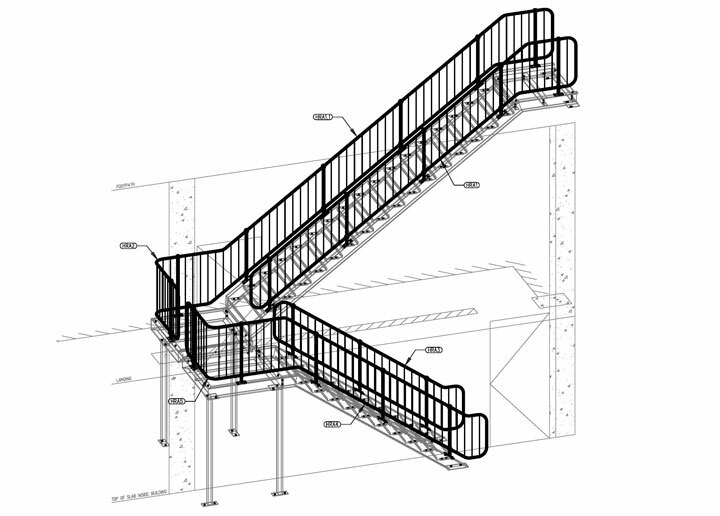 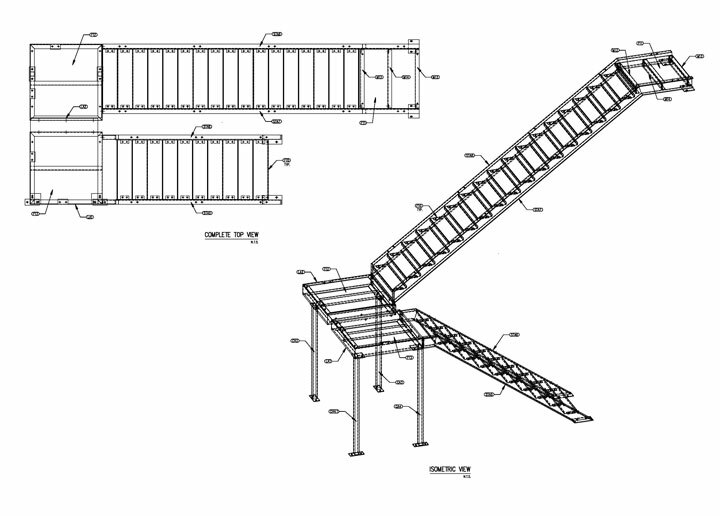 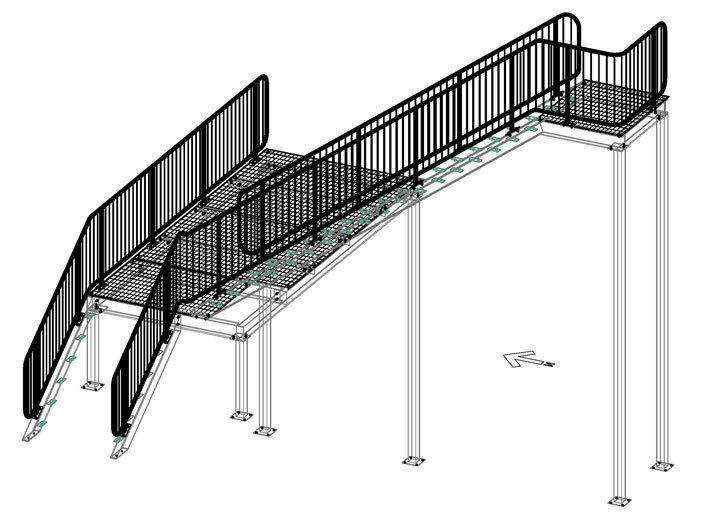 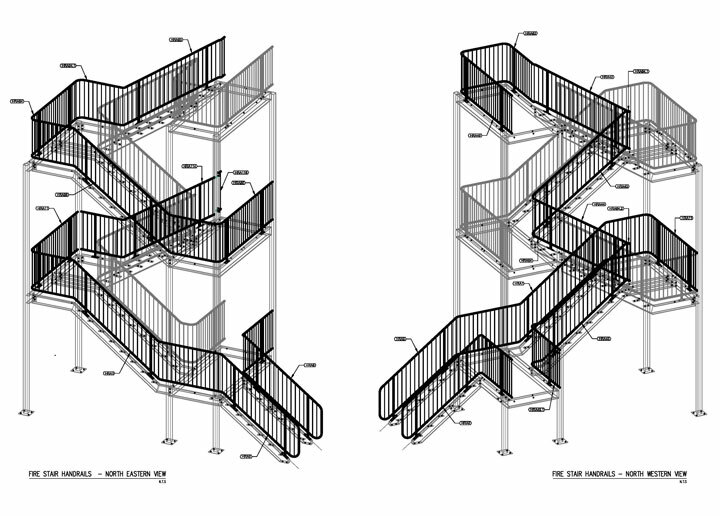 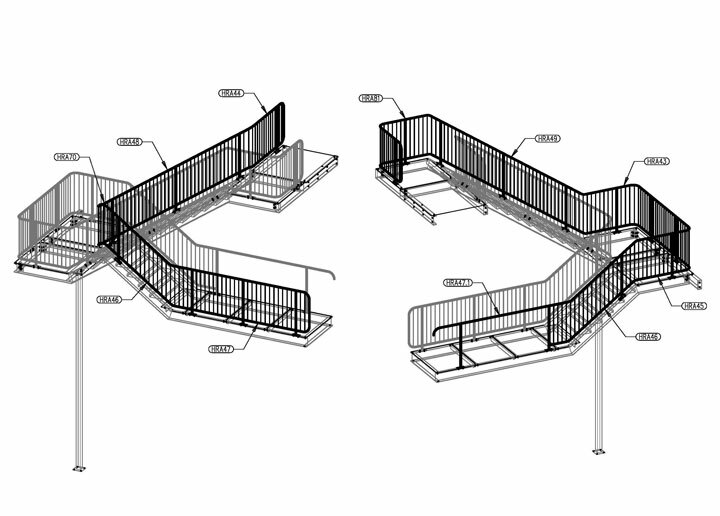 Steel Detailing and Workshop Fabrication Drawings for Steel Stairs, Handrail and Balustrade. 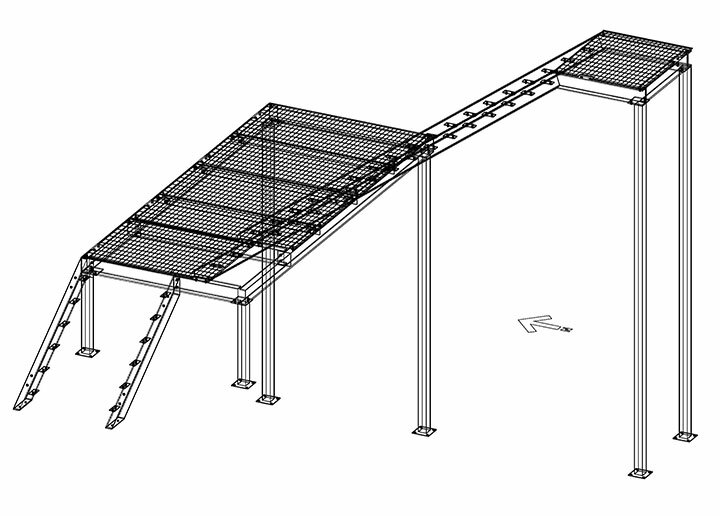 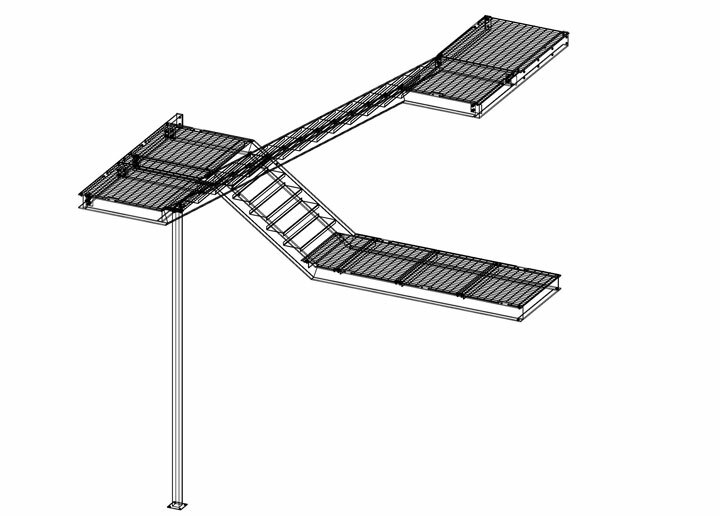 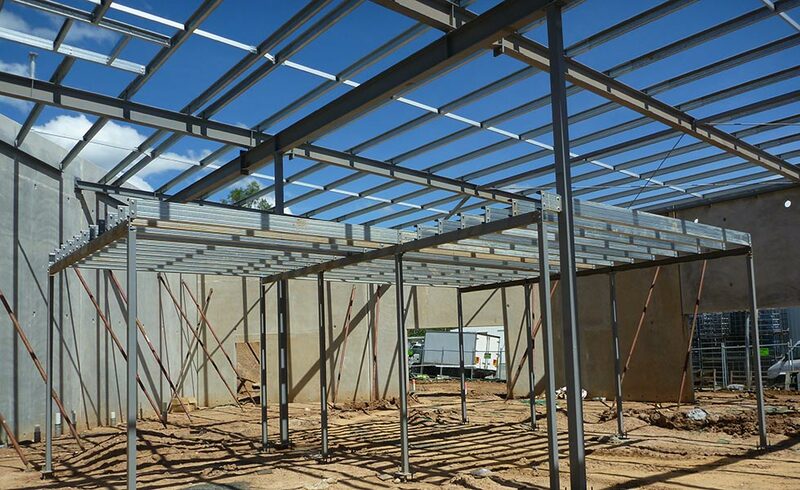 Our steel fabrication drawings combine all of the different “Webforge” items including Specific Stanchion types, Angle Closure Bends (ACB) or Horizontal Closure Bends (HCB), top and mid rails plus any bolts for site bolting etc… and arranges them into an assembly for ease of fabrication. 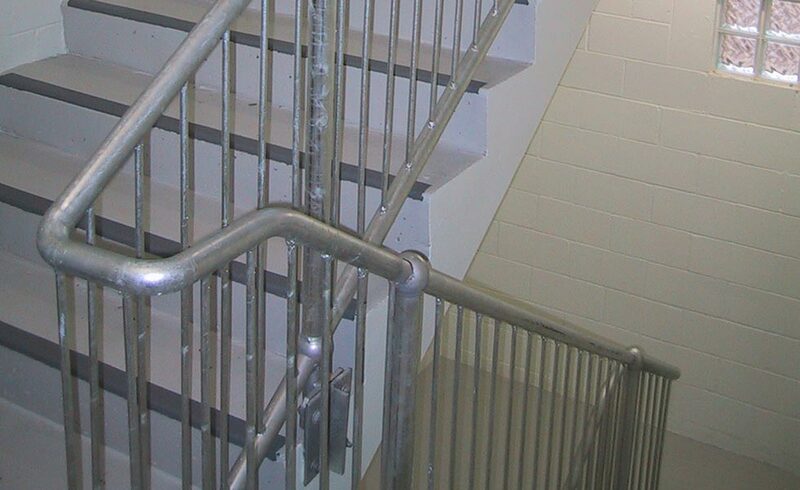 Non-Webforge handrails can be similarly detailed. 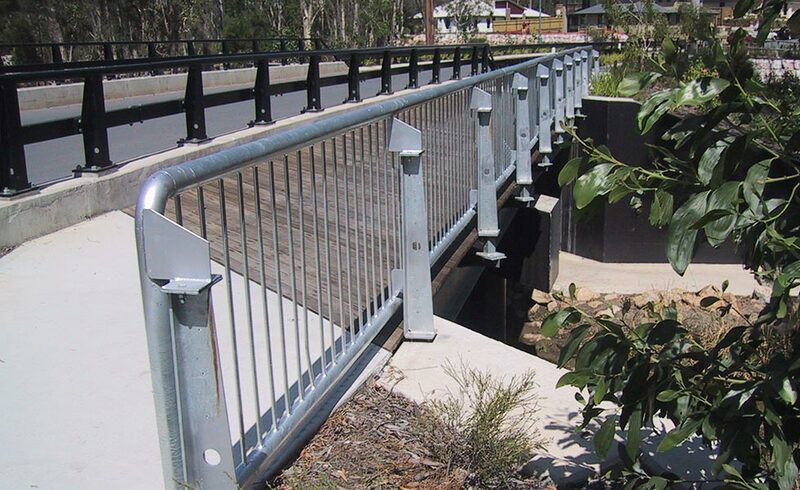 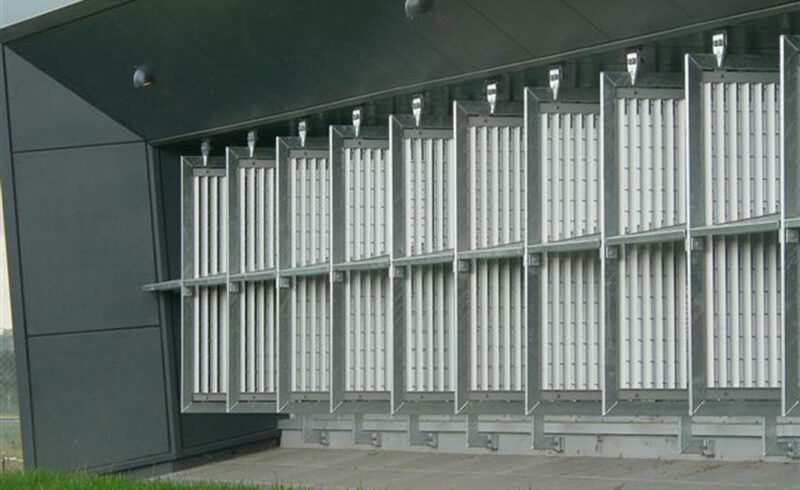 Steel Access Bridges and Steel General Barrier Fences. 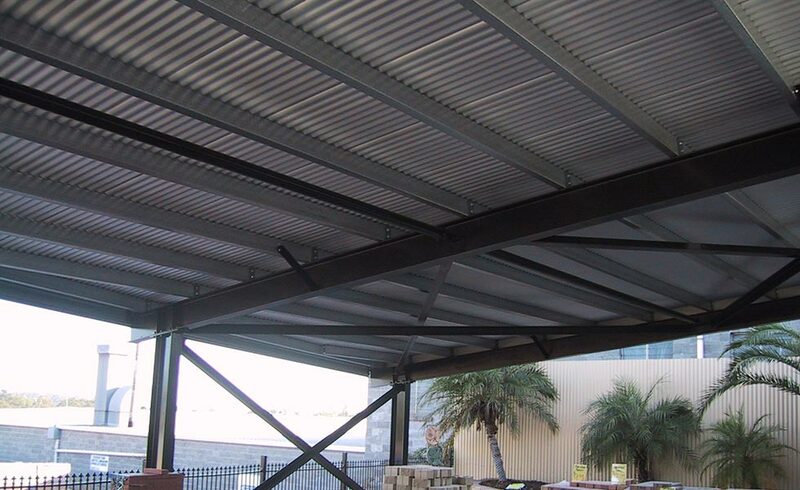 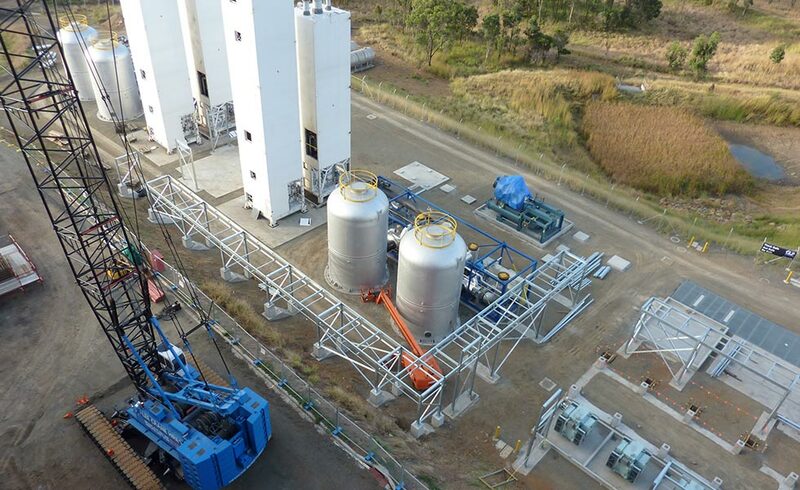 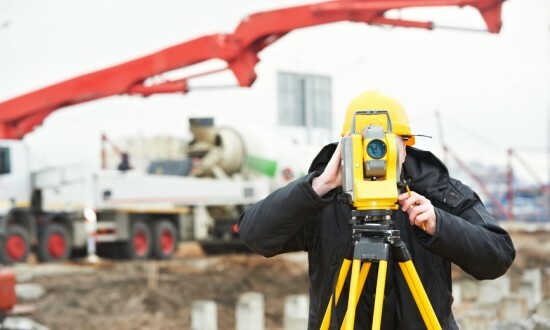 public infrastructure works, high-end residential steel.